Beware! ProCFD is an offshore broker! Your investment may be at risk. 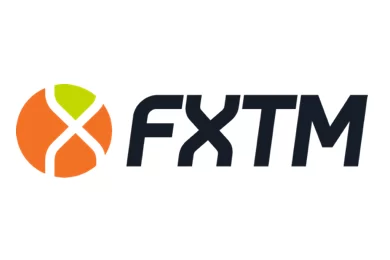 ProCFD is a forex and CFD broker offering several account types, including an Islamic swap- free account with a leverage of up to 500:1 and a Veta Trader Platform, available both online and for download. When we tested the trading platform with a demo account spreads were surprisingly good – just 0,3 pips for the benchmark EURUSD spread. Trading instruments included over 30 forex pairs and lots of CFDs on stocks, indices, spot metals and even Bitocin. 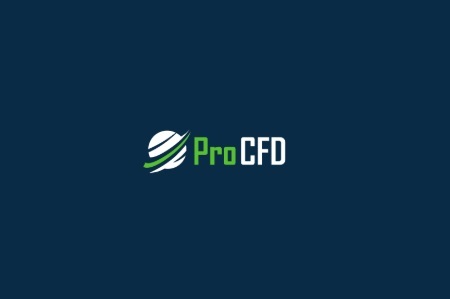 Despite the good trading conditions, however, we can not recommend you to trade with ProCFD, because the broker turned out not to be regulated. ProCFD is based in Cyprus, but unfortunately is not regulated by the local Cyprus Securities and Exchange Commission (CySEC) or any other official regulator for that matter. CySEC brokers, for example, as well as all brokers regulated in an EU country, are required to maintain at all times a minimum operational capital of at least 730 000 EUR, to keep all clients funds in a segregated, form their own account, to provide traders with a negative balance protection, to allow external audits, to file regular reports and also to participate in a client compensation scheme which guarantees up to 20 000 EUR of a client’s account in case the broker goes insolvent. A similar compensation schemes with FCA brokers insure up to 50 000 GBP of the trading capital. There is no information about payment methods in the ProCFD presentation. Just take a note that most brokers accept credit card payments, as well as wire transfers and e-wallet payments with providers like Neteller and Skrill. Also be aware of any trading bonuses ProCFD may offer you, because you will not be allowed to withdraw your money unless you have reached a trading volume of at least 10 000 times the amount of your net deposits. Besides, this might prove quite challenging even for professional traders. Scammers often use the services of the so called robo scam websites like Crypto Revolt and Bitcoin Evolution. Those are anonymous websites specifically designed to hook up gullible investors. Usually they are all about a nicely edited video add, featuring a story about fast and easy returns in exchange of a symbolic investment. Actually, at first no one will ask you about money, but just your e-mail and phone. And if you do register, you will be transferred right away to the web page of a scam broker, where finally you will have to deposit your first 250 USD. Besides, if you deposit those money, the people running the robo scam website will get their commission. Your first trades with the scam broker will be spectacularly successful and probably the money in your account will nearly double in just a couple of days. That, however, will not be real. Your account will simply be manipulated so that latter you will be more prone to invest a larger amount. And take a note that probably around that time you will receive a phone call as well. It will be from “your senior account manager”, who will expertly advise you to invest at least 10 000 USD if you want to make some real cash. And besides, probably you will not realize you have been scammed until the very moment you try to withdraw some of your funds. 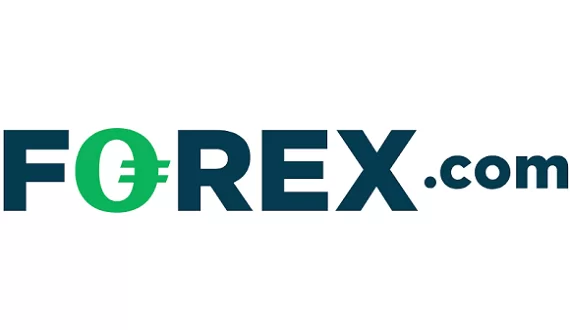 All of a sudden it will turn out you do not have the right to withdraw, because of some minimum trade volume requirement, you have agreed with when you have accepted a trading bonus. The pretext, of course might be different, but in the end it will all come to the same – you will not be allowed to withdraw anything. Probably the only adequate step you may take, if you are a victim of a scam is to file for a charge back with your credit card company. Fortunately both VISA and MasterCard will allow a charge back within 540 days after you have made the deposit. Still, our advice is to do this as soon as possible. Also be aware that some scammers may try to trick you to tell them your credit card number and online banking password. If for any reason you have given away your banking details, cancel your credit card immediately and change your online banking password. One final note. Do not trust the so called recovery agencies. They will not render you any service, but will simply collect some money in advance, leaving you even more miserable.